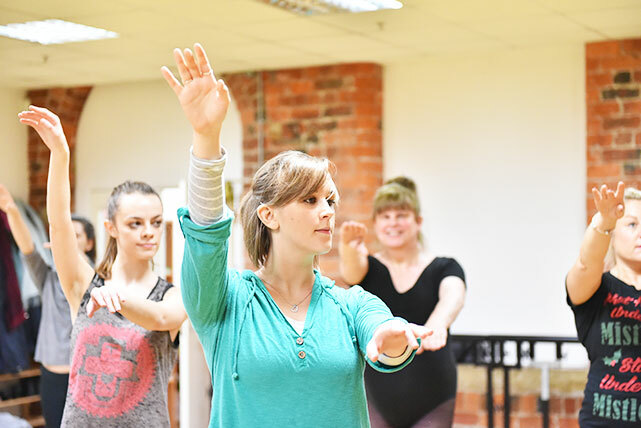 Suitable for those with a basic knowledge of ballet, this class will focus on developing the fundamentals of ballet technique using barre and centre work exercises. 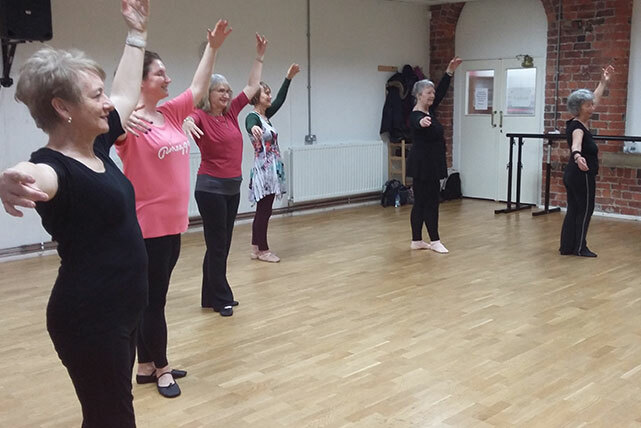 Ballet is a great way to keep fit and tone your body, whilst also strengthening and increasing muscle flexibility. Please contact the tutor on 07809 096408 or visit their website for futher details.